This action game is inspired by those retro space shooters from SNES or Atari. It is a true sci-fi game with arcade features that you cannot loose. What you can do in the game? - Complete special mission levels by defeating different enemy spaceships. - Galactic fights against final bosses. - Overcome your friends on Facebook. 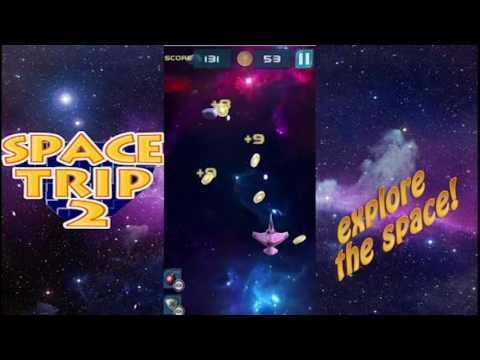 - Customize the shape, speed and color of 6 different spaceships. - Dodge and destroy asteroids. - Use your super powers in the worst moments. - Complete over 50 levels with space shooter mechanics. - Very complete: 6 spacecrafts, 50 levels, 6 final bosses and 3 game modes. - Very good personalization of the spaceship. - It combines shooter and sci-fi game. - It keeps the essence of indie and retro games. In short, this free space shooter game combines shooter and science fiction game. The final result? Lots of action in a game where you won’t miss battles against bosses and enemy ships. A true space shooter with arcade features that you will not regret to download.